Langley – The Government of B.C. 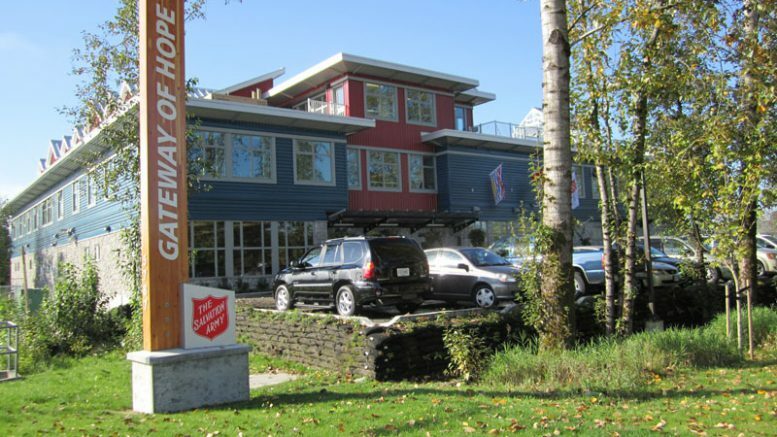 has provided $220,000 to create a new temporary shelter in Langley to give the most vulnerable people in the area a place to stay. The 30-bed shelter opened on Sept. 26, providing a group of homeless people who had been residing in the Nicomekl Park floodplain with much needed warmth and safety. 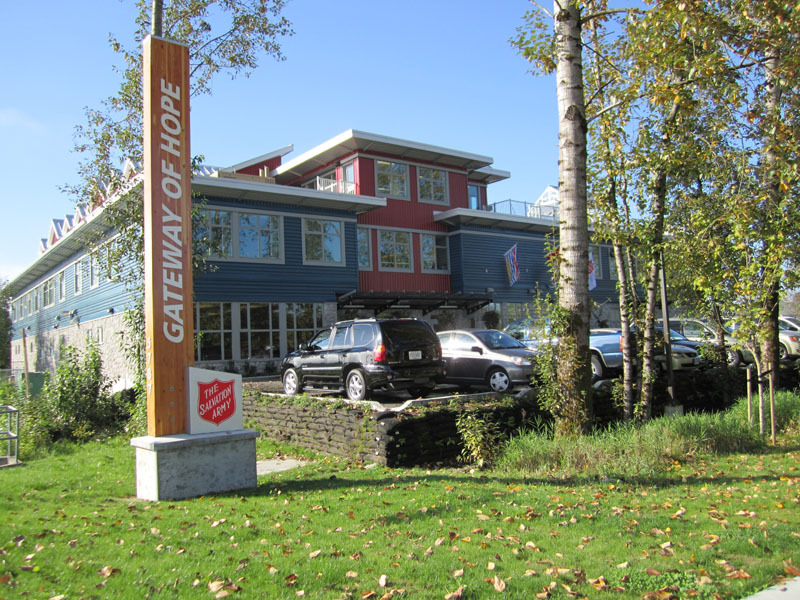 The shelter is situated within the large amenity space of the existing Salvation Army’s Gateway of Hope facility. Homeless individuals will have access to personal hygiene facilities, such as showers and laundry machines, and will be provided three meals a day. They will also have access to some storage at the facility, have a flexible curfew, and have access to support staff and case planning services if desired. Located at 5787 Langley Bypass, the shelter will open nightly from 7 p.m. to 10 a.m., remaining open until April 2017. In addition to the temporary shelter, the Province has provided funding to Stepping Stones Community Services Society for an additional full-time outreach worker who can offer support services with the aim of helping homeless people access stable, longer-term housing. Last year, the Province invested more than $2.2 million to support emergency shelters and housing for the homeless in Langley. Be the first to comment on "Province Funds New Shelter In Langley"